Who doesn’t love an amazing blow out that last for days? Especially, when it makes you feel like a million bucks! I’m about to share my secrets on how to maintain your hair bouncy, shiny and voluminous the longest!!! 1) Start with clean hair! Double shampoo with a clarifying shampoo and then an anti-frizz shampoo. If you have dry hair, double shampoo with a hydrating shampoo twice. If you have fairly clean and/or thin hair you only need to shampoo once. 2) Choose the right tools! I also love the Bio Ionic Diva, are also great and won’t break the bank! Straightners or Hair curlers to do finishing touches as needed. 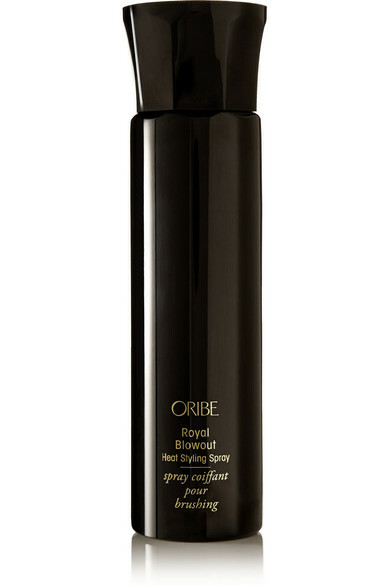 Oribe Blow Out Spray is a must! 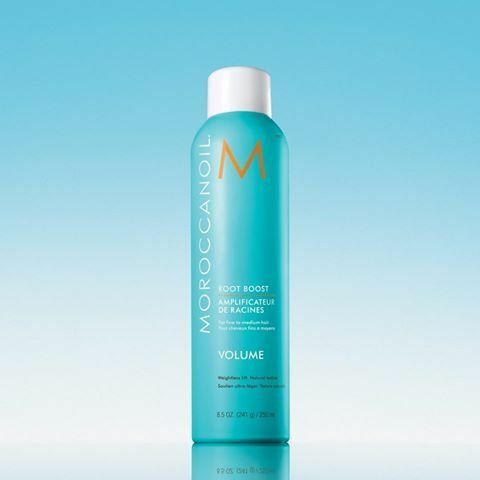 It makes hair feel and look shiny,soft and manageable. It does the job without it feeling heavy with a lot of product. 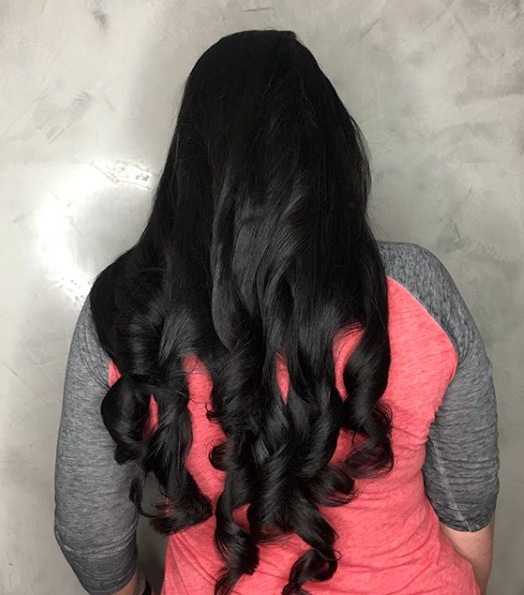 Root Boost does the job! but if your hair gets natural volume you can skip this step. Plush Locks keeps the hair smoother and frizz free. No volume round brush downward. 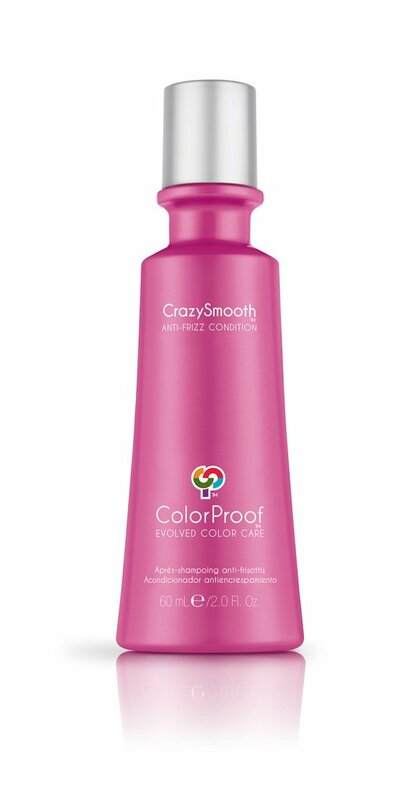 6) Finish with an anti-frizz spray & shine spray love how they are not heavy on the hair. Spray humidity Rx before shower and use shower cap. Loosely clip in a bun before bed. Of course! Dry shampoo, one of my favorites is the Amika brand. Don’t forget to subscribe to stay updated with all my tips and tricks under my sleeve!